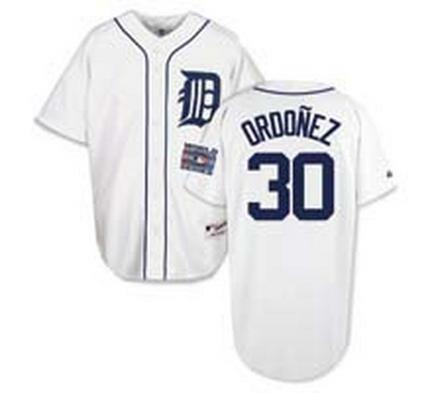 This authentic Detroit Tigers jersey is the same as the jersey worn by Magglio Ordonez on the field. 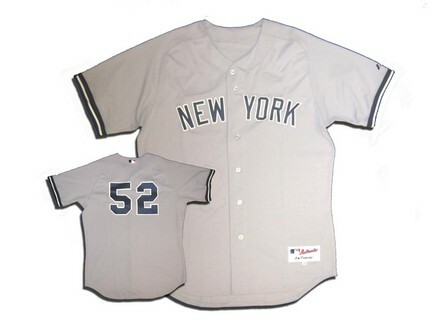 A true must have for any MLB fan. 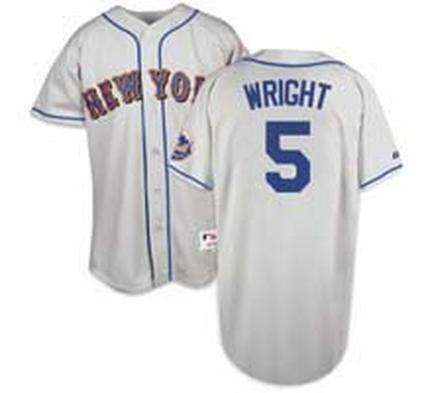 This authentic New York Mets jersey is the same as the jersey worn by David Wright on the field. 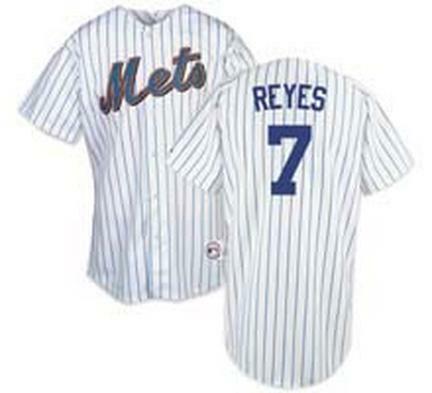 A true must have for any MLB fan. 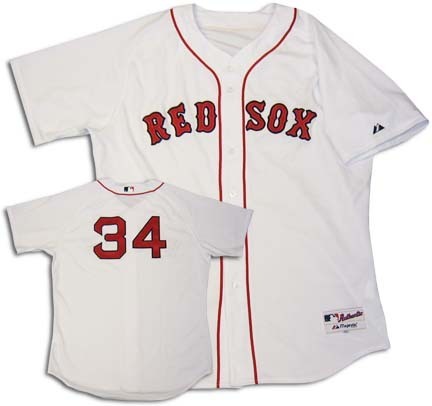 This authentic Boston Red Sox jersey is the same jersey as worn by David Ortiz on the field. A true must have for any MLB fan. This authentic Detroit Tigers jersey is the same as the jersey worn by Justin Verlander on the field. 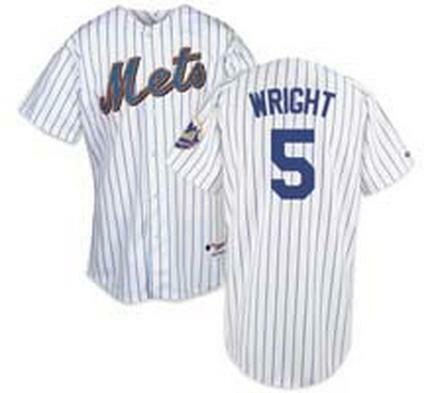 A true must have for any MLB fan. 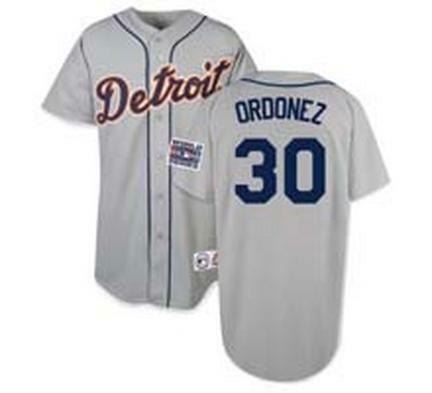 This authentic Detroit Tigers jersey is the same as the jersey worn by Brandon Inge on the field. 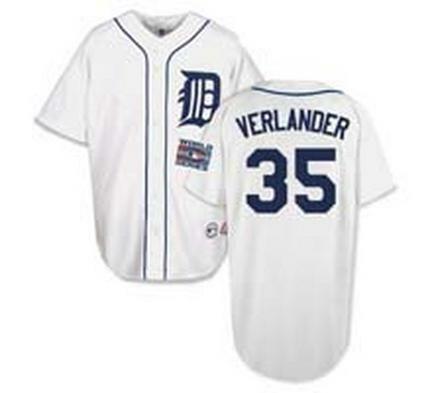 A true must have for any MLB fan. This authentic New York Mets jersey is the same as the jersey worn by Jose Reyes on the field. 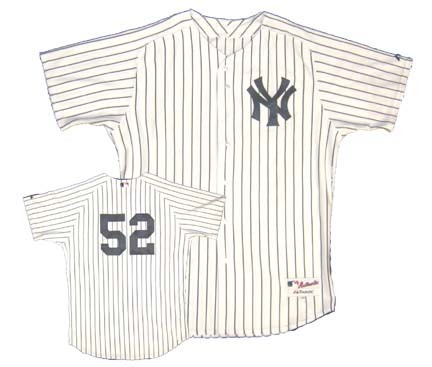 A true must have for any MLB fan.